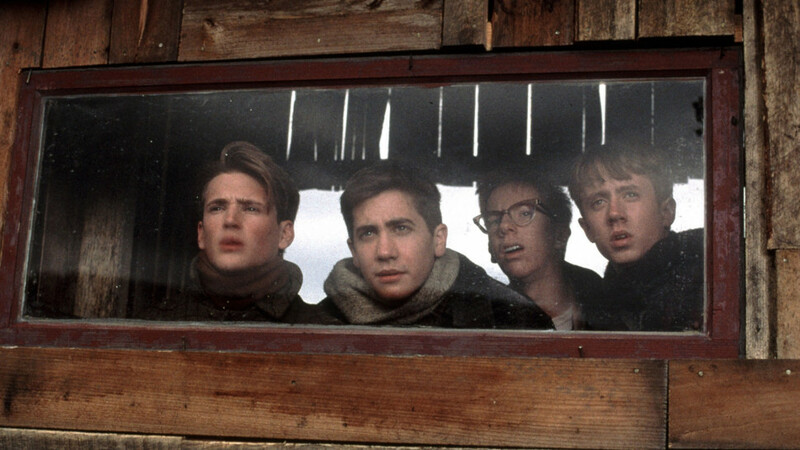 The film showing every lunchtime and after school on Friday this week is: October Sky – Brought up by his father to follow in his footsteps to the mine that their small town has been built around, young Homer Hickham’s ambitions are radically altered the day he watches Sputnik, the first rocket launched into space. Inspired by what he’s seen, Homer gets his hands on everything he can to do with rockets – and forms a new group of friends at school to help him get to grips with scientific theory and start building their own prototypes. However, not everybody in town is happy to see Homer and his friends so riled up by rocket fever, and it’s up to Homer’s teacher to give him the confidence to pursue his dream.